ROCHESTER, Minn. ─ Despite growing problems with psychological distress, many physicians avoid seeking mental health treatment due to concern for their license. Mayo Clinic research shows that licensing requirements in many states include questions about past mental health treatments or diagnoses, with the implication that they may limit a doctor's right to practice medicine. The findings appear today in Mayo Clinic Proceedings. “Clearly, in some states, the questions physicians are required to answer to obtain or renew their license are keeping them from seeking the help they need to recover from burnout and other emotional or mental health issues,” says Liselotte Dyrbye, M.D., a Mayo Clinic physician and first author of the article. The researchers examined the licensing documents for physicians in all 50 states and Washington, D.C., and renewal applications from 48 states. They also collected data in a national survey of more than 5,800 physicians, including attitudes about seeking mental health care. 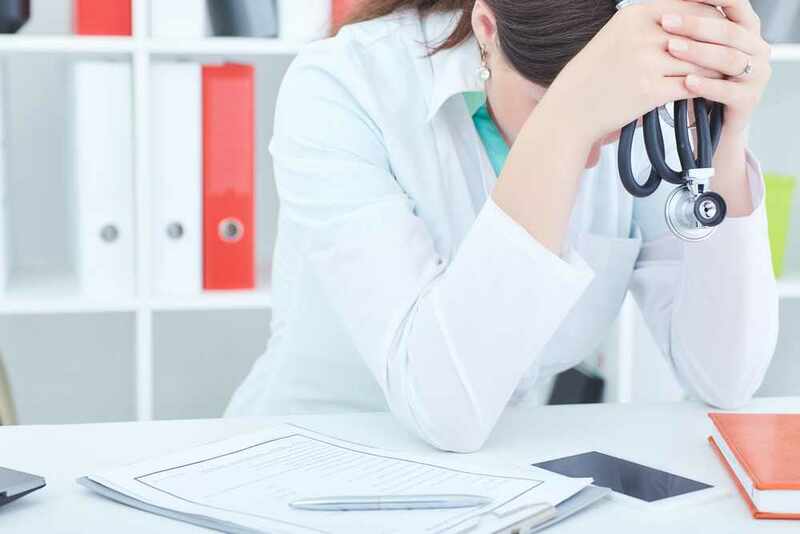 Nearly 40 percent of respondents said they would hesitate in seeking professional help for a mental health condition because they feared doing so could have negative impacts on their medical license. In assessing initial or renewal licensing documents, the researchers found roughly one-third of states were consistent with the American Medical Association, American Psychiatric Association, and Federation of State Medical Board polices and recommendations, or in clear compliance with the Americans with Disabilities Act of 1990. Those states asked only about current medical or mental health conditions that impairs a physician’s ability or did not ask about mental health conditions. In contrast, the majority of documents asked varying questions, including questions about past diagnosis or treatments for mental health problems. According to the survey, physicians in those majority states were 21 percent more likely to be reluctant to seek help for a mental health condition. The researchers say that changing the licensing regulations in these states would be a simple but important step to reducing barriers to physicians seeking help. The cost would be minimal but would, in many cases, require action by state legislatures.